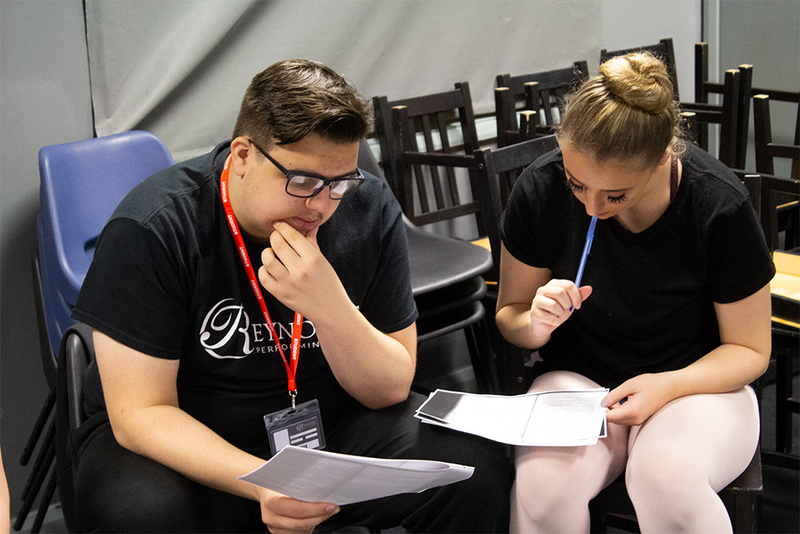 The acting course at Reynolds is designed to give the student the most industry relevant training, using the latest techniques as well as looking at older methodology which has stood the test of time. Talent is defined by the choices we make. 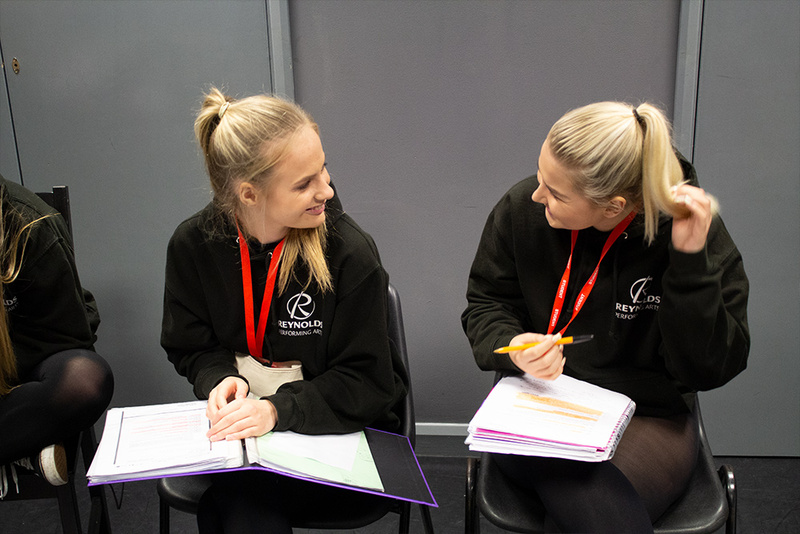 Looking at some of the world’s most famous practitioners, we’ll help you develop a style of practice that works best for you whilst improving your technical ability in character development, voice and movement. 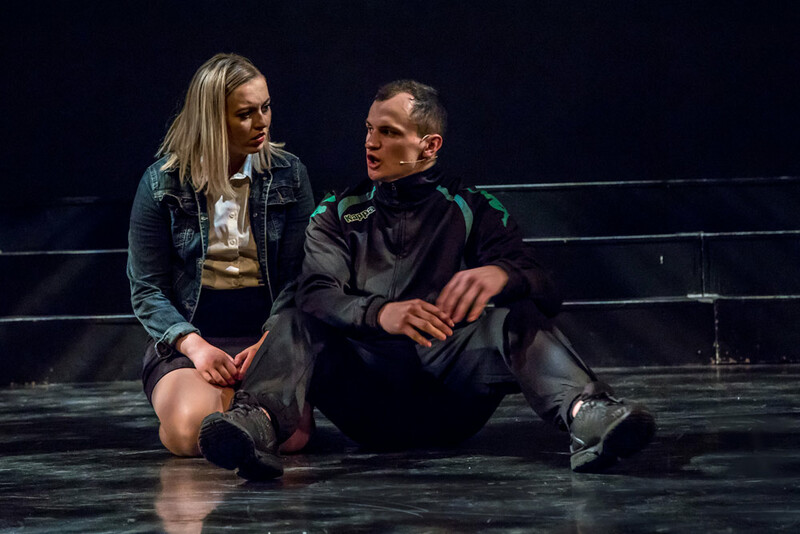 Improvisation is a tool that the actor has to use regularly for audition situations and also in many rehearsal processes. We’ll look at the basic ‘rules’ of improvisation to ensure that the student is confident and capable when asked to improvise. This element will focus on the tools and techniques used by the TV and Film industry. As well as the technical elements of being on a film set, we’ll study the differences between Stage and Screen. 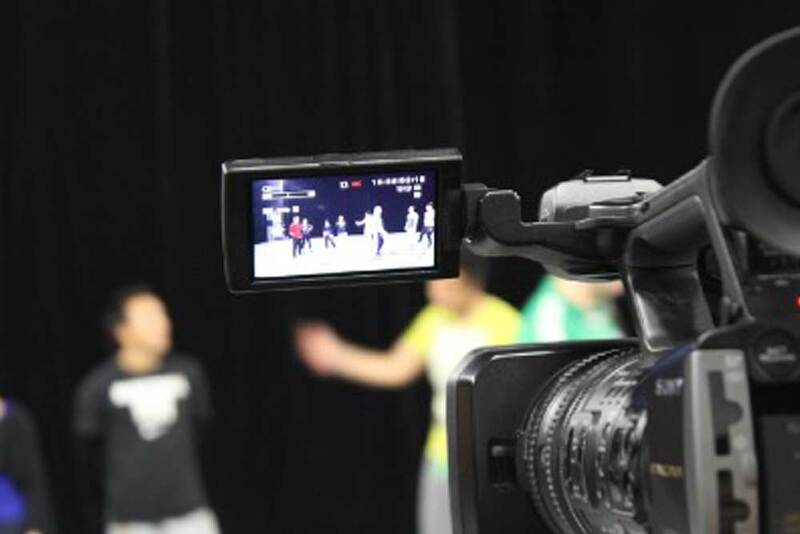 We’ll look at useful elements such as ‘Realism’, ‘Active Listening’ and ‘Acting for Frame’ which will all be done in front of camera. 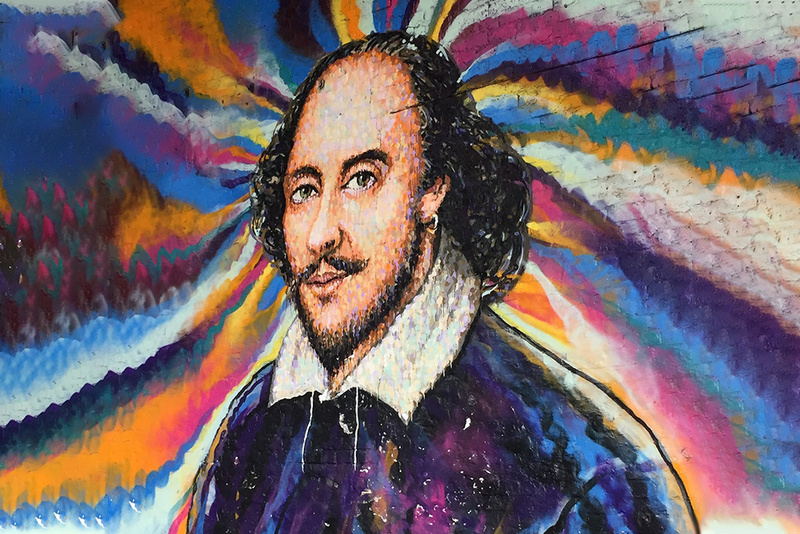 Studying some of the Bard’s most famous plays, we look to demystify the language of Shakespeare and show you the reasons as to why his plays are still as popular as ever. We have many tools to tell our story. We look at the power behind physical Theatre in its ability to move an audience through physical storytelling. 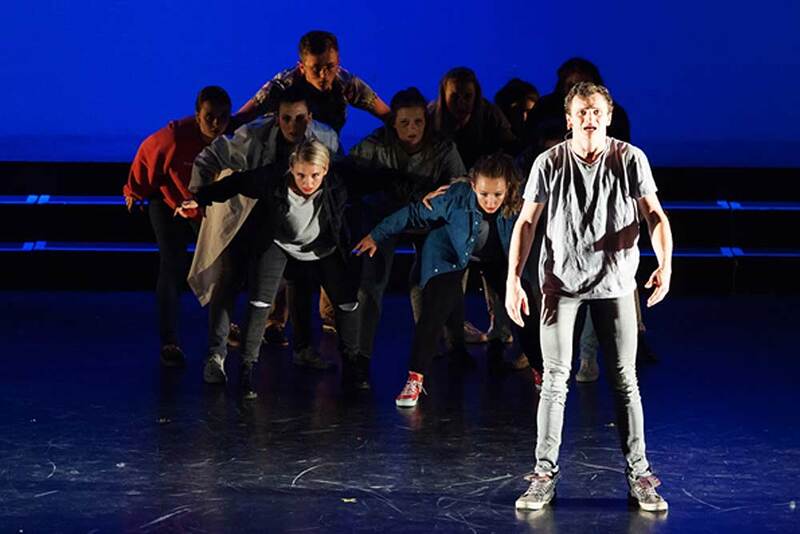 Looking at the work of companies such as Frantic Assembly you’ll get an in depth look into this powerful, performance medium. 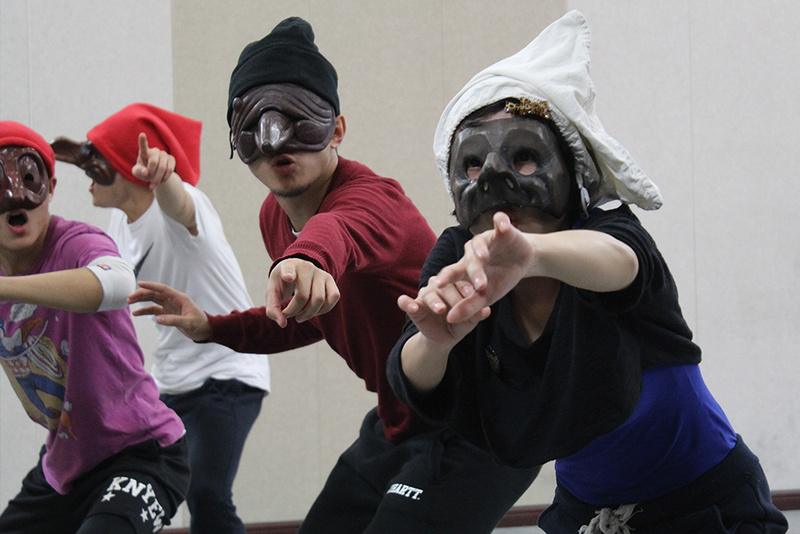 Similar to Physical Theatre, Commedia is a performance skill that transcends language and location and is as relevant today as it was 400 years ago. It’s thought to have influenced Shakespeare and its character structure is still seen today in many comedies such as ‘The I.T Crowd’ and ‘One Man Two Guvnors’ which was based on one of the only Commedia set scripts, ‘A Servant of Two Masters’ by Goldini. So much emphasis is put on the show with very little put on the Business. As a well rounded performer it is imperative that you understand the day to day realities of being a self employed performer. The Industry can be a confusing and overcrowded place; we’ll show you the best ways to market your ‘brand’ and the structure of the industry to give you the best head start. 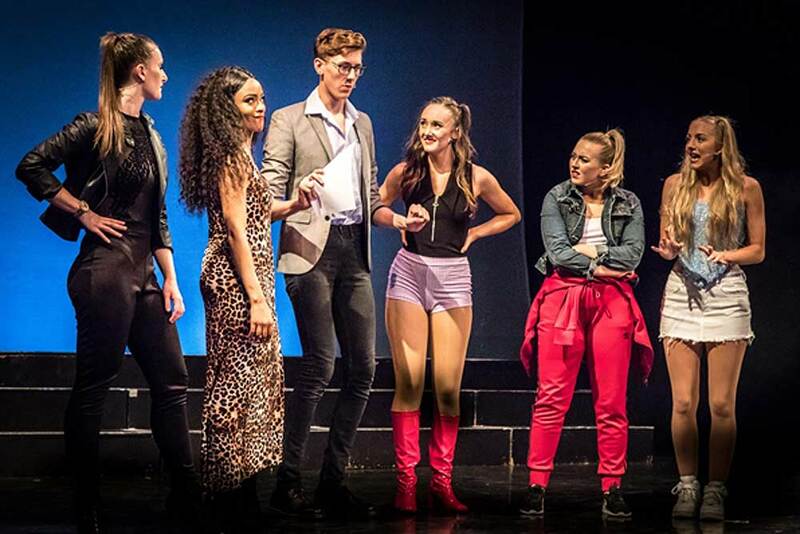 We’ll discuss and look at everything from Tax and Accountants to Headshots, Showreels and audition techniques as well as the huge array of ways that actors are used in today’s society. 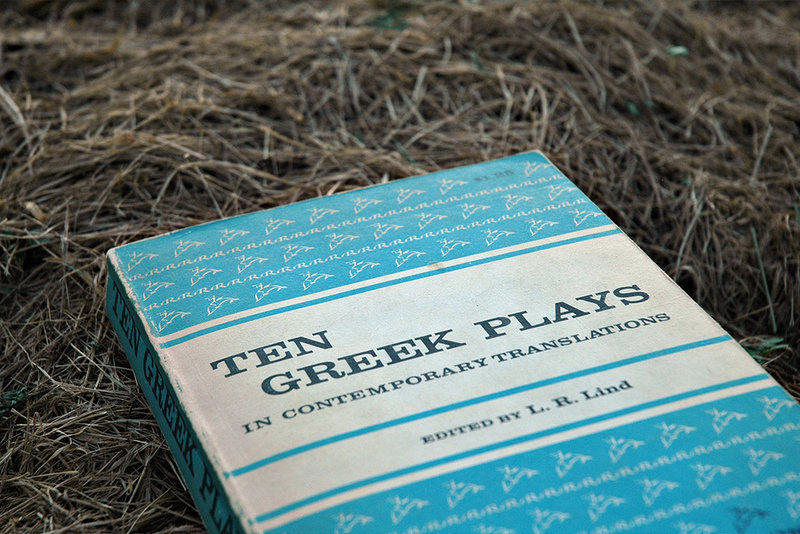 Some of the oldest known scripts and theatrical terms and practices have come from Ancient Greece. Looking at some of the most famous Greek Plays you’ll learn the powers of some of the oldest techniques such as ‘Chorus’ which are still seen today. There’s no point in learning how to do the job if you can’t get the job in the first place! The audition process can be very nerve racking and stressful. We will ensure that you have all the tools and techniques you need to give a confident and stress free audition.